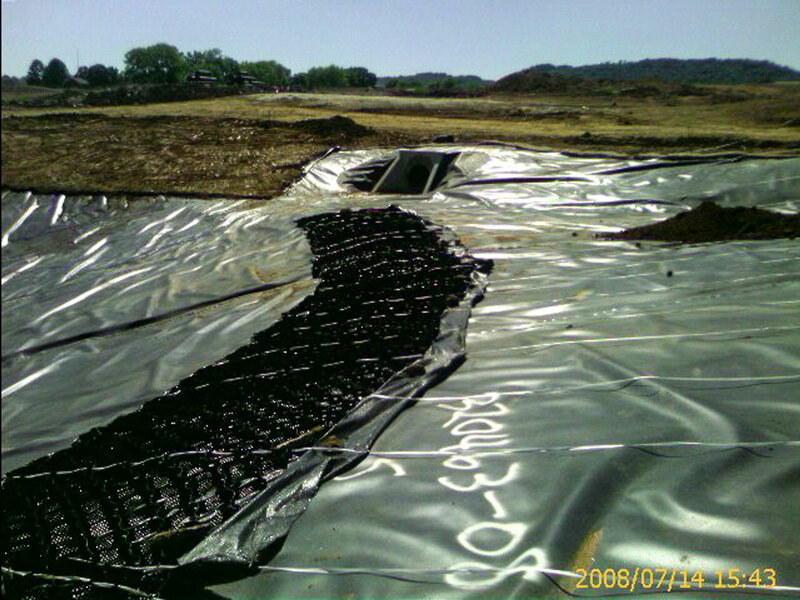 Geomembrane liners may require high strength protective covers. The GEOWEB® system permits infill into a 3D confined system of cells. 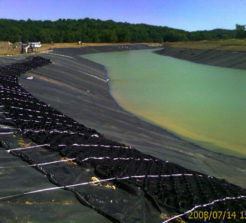 This allows flexibility in design while maintaining slope and liner integrity, even with settlement. 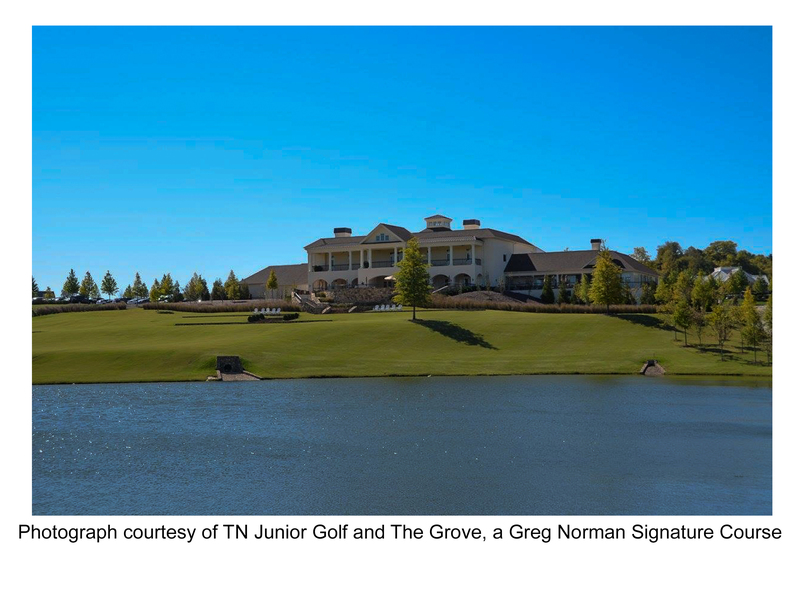 The choices are limitless; vegetated, aggregate, or concrete infill, all remain flexible. For a complete system solution check our Atra® integral clips and load transfer tendens. 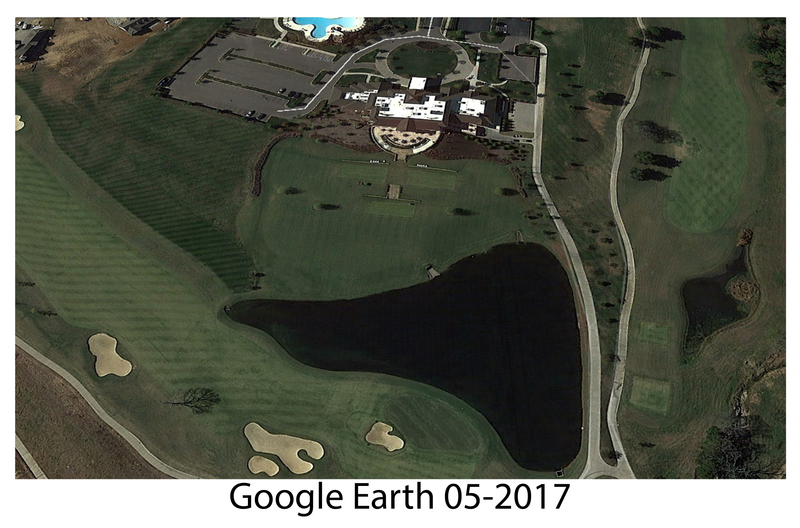 Channels, access roads, caps and covers can all be improved and sustainable with the GEOWEB® system.